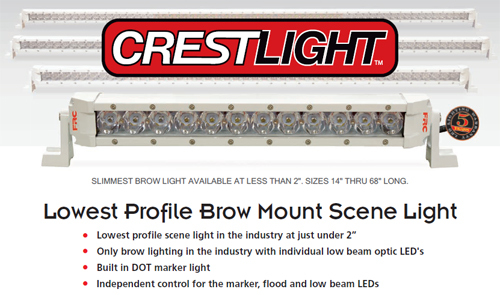 FRC is pleased to announce the new CrestLight™ Series of LED low profile lighting. CrestLight provides a powerful low beam and also a narrow flood beam, which will not blind oncoming traffic for safety and efficiency. 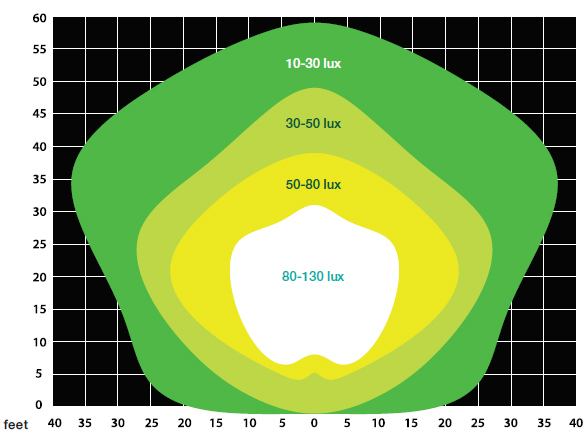 This lighting series offers a broad range of output: from 2,600 to 17,800 Lumens, and combines three different lights in the convenience of one lamphead. A new UltraBright LED Perimeter light by FRC has been revealed at FDIC this year designed specifically for Emergency Response and Commercial Vehicles. 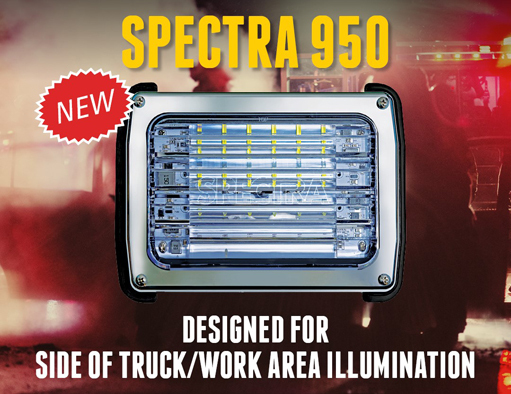 The SPECTRA 950, with 5,000 lumens of light projected at 170 degrees illuminates directly below and around the vehicle and immediate work area. It’s complex optical design is engineered for unmatched performance! Perfect for surface mounting around the apparatus and requiring no cut-out. FRC is very pleased to announce our new DataTron FTC200 4-channel, portable sampling Flow and Pressure Meter for GPM/LPM (Flow) and kPa/PSI (Pressure) display. This is the latest state-of-the-art technology available to simultaneously gather data for up to 4 flow tube channels, and uses our well-known, reliable paddle wheel type flow and pressure sensors. The Summing feature calculates the sum of all 4 flow channels at the touch of a button! The data recording process is straight-forward and user-friendly. 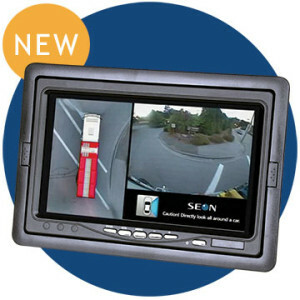 Set the time interval and number of counts in Automatic Mode, or take a quick “snap-shot” in Manual Mode. The data is recorded and saved as a CSV file, which is viewable as a spreadsheet on your computer. Data is retrieved in a snap – plug in a standard USB memory stick to the DataTron, or hook up a USB cable between the DataTron and your computer. For more detailed information and to view the operator’s manual PDF, please visit the DataTron FTC200 product page.